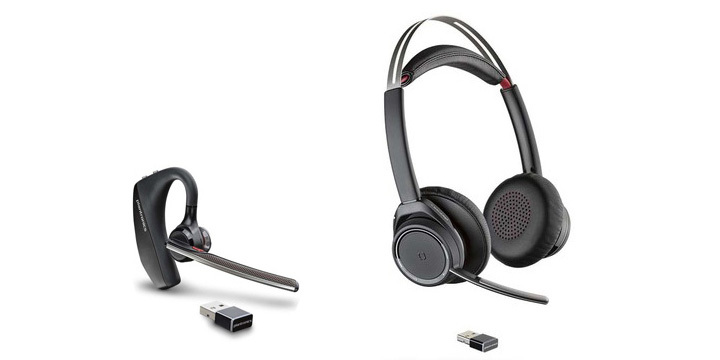 Headset Promotion! 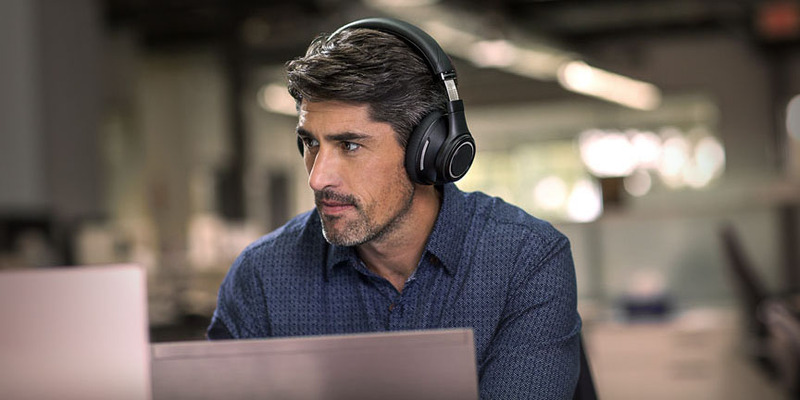 Managing Noise in the Workplace – Save! 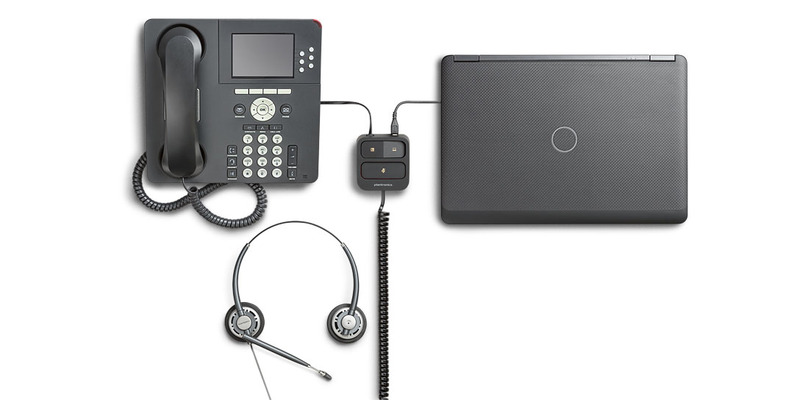 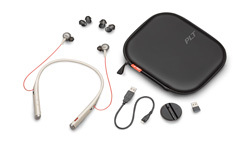 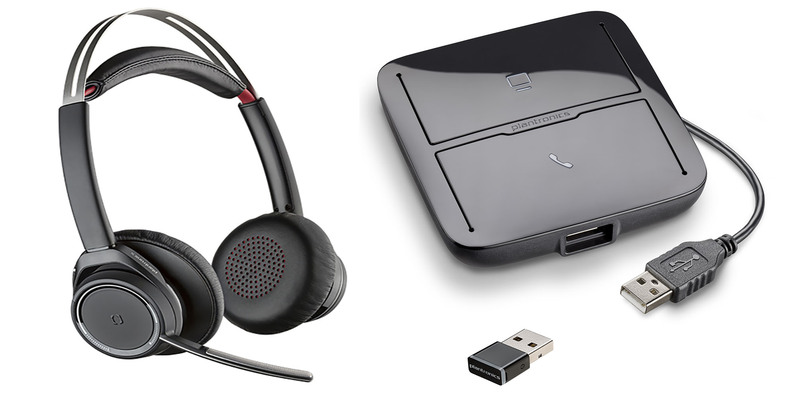 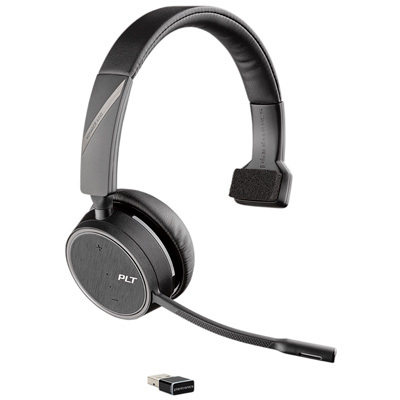 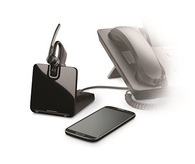 Get a Free Plantronics Wireless Headset in December!